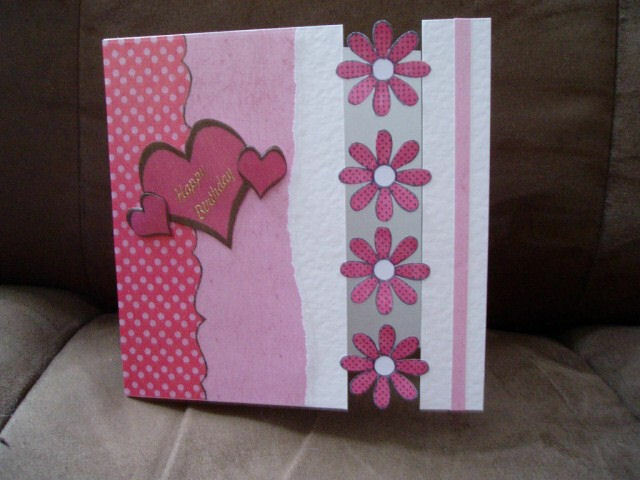 This is a square card which I decided I wanted to put flowers in between the card. 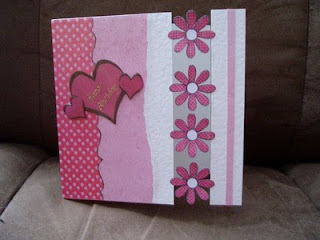 I got the card blank I needed then used the Dreamees stamp set: 'Fiery Flowers' so I knew the size of the gap I needed. Then I cut the card accordingly and stamped/coloured the flowers. I then put the card flat on the workspace and placed the right hand bit of card that I cut off level with the back of the card (To create the original card shape with a strip cut out of it) and glued the flowers on the sides. This will hold the card together and after this I added a bit of backing paper, decoupaged hearts (From the Love Mini CD) and my card was finished! 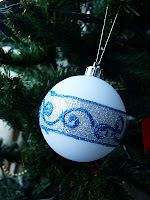 Christmas Sale, A Sneak Peak at the New CD and a video Tutorial! Just thought I'd post a couple of pictures of what's going on at our house this Christmas. Also, I've been putting together a tutorial that will be slightly lower down in this post! As you all know, if you're on our mailing list, we've put a sale up on our website. You can find all your crafting needs (well, all your dreamees crafting needs!) at discounted prices, just for christmas! You can visit our website at: www.dreamees.org.uk and get your bargains now! We do need to stress that we break up on Wednesday the 22nd, although if it's urgent we will obviously attend to your needs. 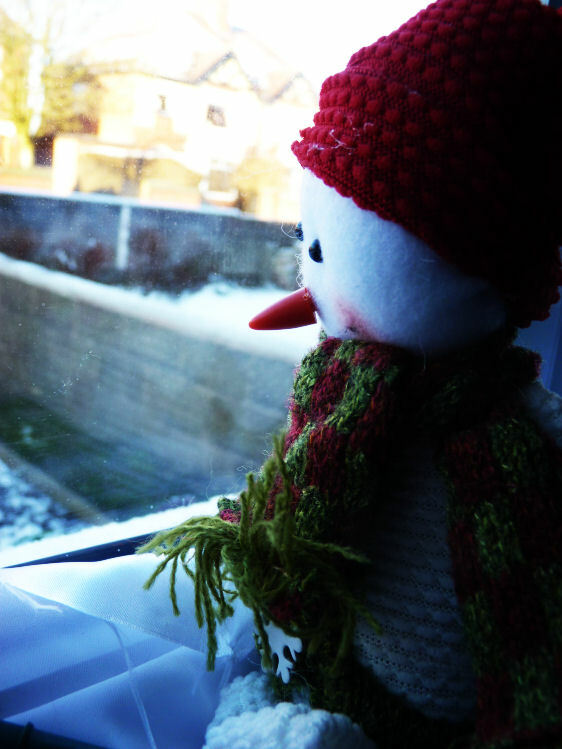 This also means that we will be posting our last parcels on Wednesday, which we hope would reach you by Christmas Eve. Make sure you get your discounted stamps early as all of them that are discounted will not be returning as an online product next year. You will only be able to get these products in our bargain basket IF we have stock left over. That means that all the animals, mushrooms, cupcakes, teapots, etc will be retiring as of the 1/1/11. I hope you don't end up disappointed and urge you to get them while stocks last. Also, if you order online between now and the 31st of December you will receive a free gift as a thankyou for your purchase and a Christmas wish! PLEASE NOTE: our online sale finishes at midnight 31st December 2010. The CD has 12 month categories and contains all your holiday needs such as mothers day, fathers day, easter, new year, summer holidays, graduation, halloween, christmas and bonfire night! you can't go wrong with this CD that has over 700 printable sheets. These include backing papers, calendars, borders, tags, sentiments, frames, toppers, thankyou notes, place cards, 5 BRAND NEW TEMPLATES and much more! 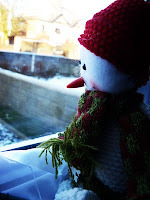 I apologise for not updating the blog very often. I would blame it on being too busy but that's a bad excuse. I'll try harder in the new year. Hope you all enjoy your break this christmas!